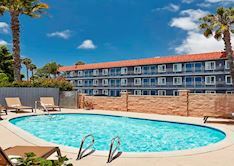 Both leisure and business travelers find the Red Roof Inn Pacific Beach/SeaWorld Area San Diego a desirable lodging option. Find out why by reading the below reviews and comments from recent guests about our 100% smoke-free San Diego hotel. "This place was a very nice place to stay. It was less than 2 miles from Pacific Beach in San Diego, California. The front desk staff was extremely helpful and courteous to me and my uncle. The manager was extremely helpful with computer issues that I had in regards to the Internet at no additional charge. 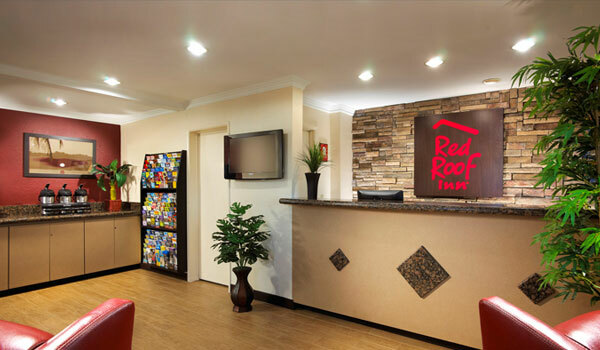 I would like to recommend this place to anyone that is looking for a nice play to stay." 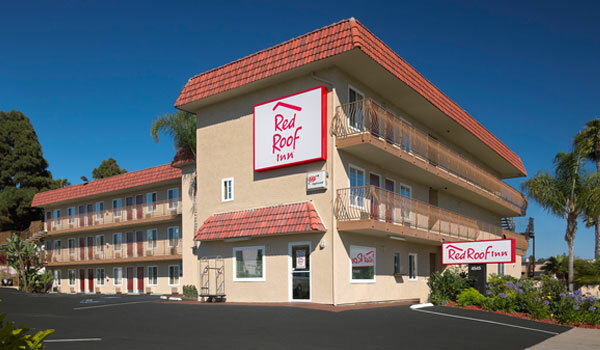 "Very conveniently located motel, near Interstate 5 without the interstate noise. Rooms are small, but very clean, with microwave, fridge, coffee maker, hair dryer. Continental breakfast included but I only had coffee. Pool large enough for the kids and water exercising. Convenience store next door along with some eateries. Convenient to Mission Bay Park and Sea World, plus free parking. Nice staff. Would definitely stay again." "From the minute we walked into the office to check in we knew we had stumbled upon a gem. The hotel manager greeted us with a huge smile and let us know off the bat that our wish was his command. 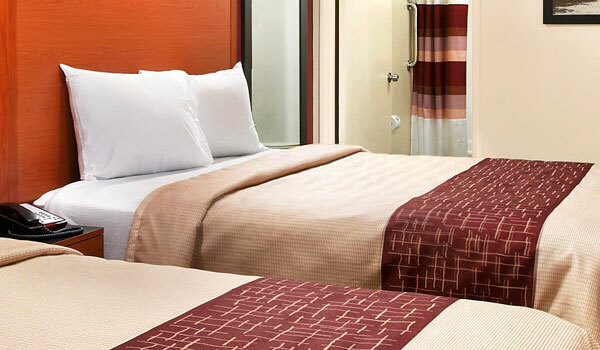 When we got up to our room we were both pleased to find a very clean and fresh smelling room with all the amenities we had hoped for (Wi-Fi, Cable TV w/ HBO, a large comfortable bed, A/C, and a COFFEE MAKER with complimentary coffee). There were also plenty of towels and toiletries."